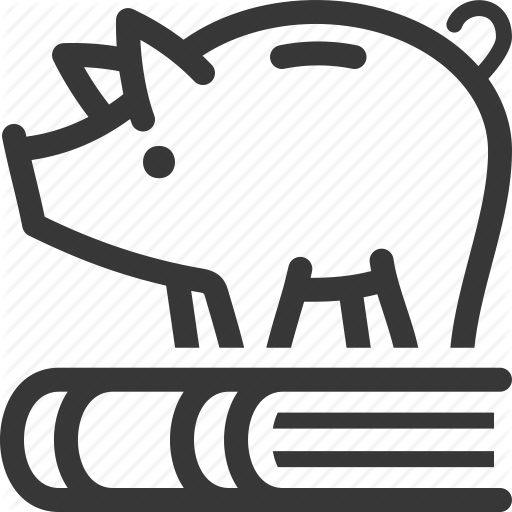 College students are exceptionally vulnerable to real world money problems. The general reason forthis is lack of real world experience when all the consequences of actions or inactions ﻿﻿﻿fallscompletely﻿﻿﻿ on the student with no one (parent/grandparent) to bail them out of the problem. 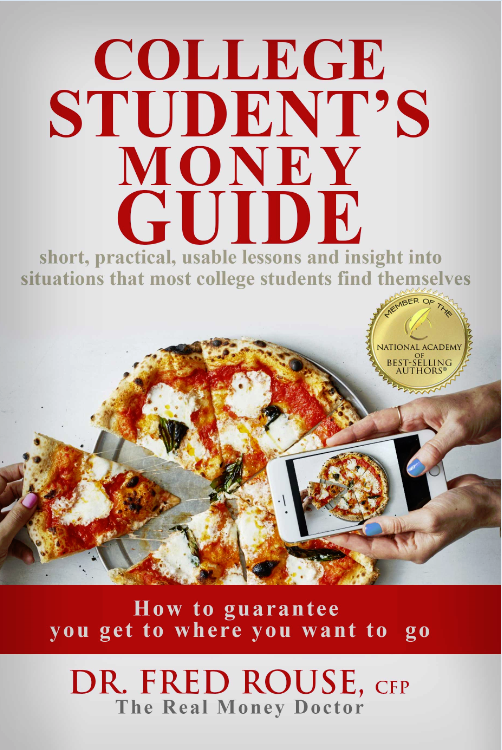 The College Student’s Money Guide will give short, practical, usable lessons and insights into ﻿﻿﻿thesituations﻿﻿﻿ that most college students find themselves while making their first attempt at true independence. Copyright text 2016 by Financial Management Press, UBO.